CONDITIONS at a Sunshine Coast police station have become so bad that a detective has been forced to take sick leave, a State MP says. Member for Nicklin Marty Hunt says the cramped, leaky conditions faced by police officers has earned a commitment for a new station. He says it's become an "urgent policing issue" and should have been dealt with by the State Government years ago. The Nambour Police Station has been left in "unworkable conditions" since it was flooded in October, prompting calls for the headquarters to be upgraded. Up to 3cm of rain flooded the demountable building, which has been used for 12 years. 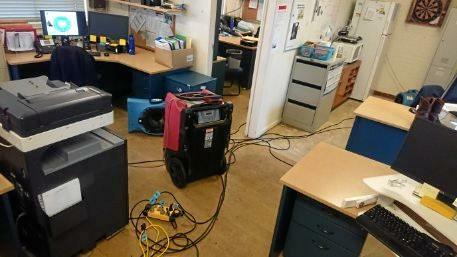 The carpet had to be removed and industrial fans used to dry out the office. Mr Hunt vented his frustrations at the time that officers were forced to "move furniture and dry out their police briefs". Soon Nambour detectives will move from their makeshift surrounds to room with council officers, after Sunshine Coast Council agreed to offer a lease at Thursday's council meeting. A deal has been struck to move the 17 detectives into the Fred Murray Building in Currie St.
Mr Hunt said the conditions had been neglected for too long and the State Government should have acted long ago. 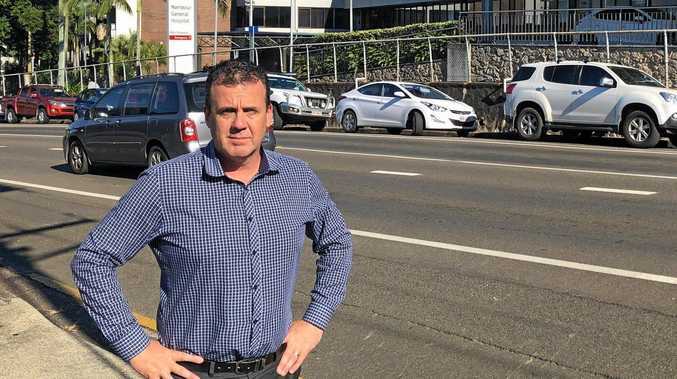 "They should get on with building the new police station, as promised, as a priority rather and 'kicking the problem' along so they can eventually take over the council building in Nambour in a few years," Mr Hunt said. He said at least one Nambour detective was suffering respiratory problems associated with working in the building. "This is what happens with no forward planning with Queensland's Treasurer and Deputy Premier Jackie Trad using billions of dollars in the budget to save her own seat and years of Labor neglect," he said. "It's too little, too late and is typical of Labor's neglect in 25 years of the last 30 years in government, and they are still finding band-aid solutions to an issue they should have dealt with many years ago." Mr Hunt said building a new police station in Nambour had become an "urgent policing issue" that could have been prevented years ago. "And all the Minister for Police and Corrective Services Mark Ryan can say to the public is 'work is progressing'," he said. 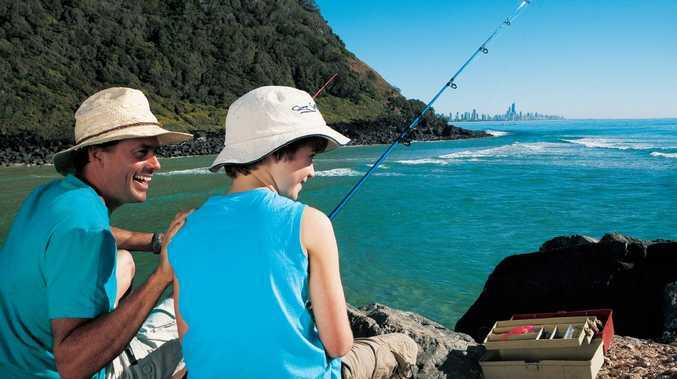 The Sunshine Coast Daily is seeking comment from both the Deputy Premier and Minister for Police and Corrective Services.